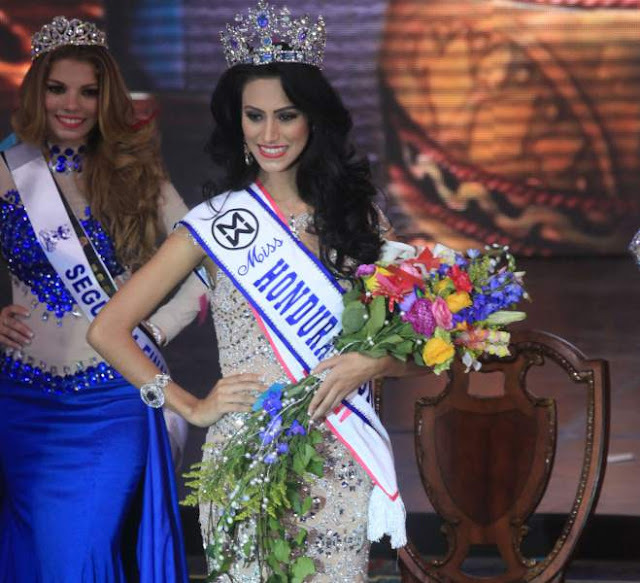 SAN PEDRO SULA, Honduras - Gabriela Vanessa Salazar Valle (23) was crowned Miss Honduras Mundo 2015 at the Expocentro in San Pedro Sula on July 25. 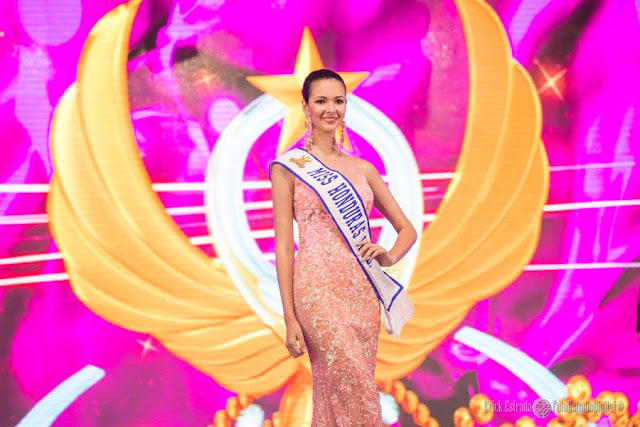 She will represent Honduras in Miss World 2015 in Sanya, China on December 19. 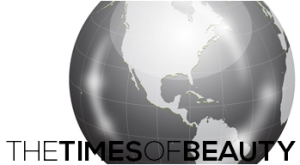 Andrea Salinas and Corina Flores finished in second and third place, respectively. 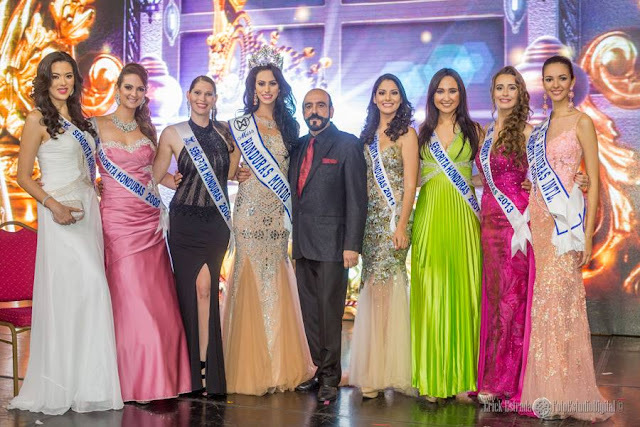 Jennifer Giselle Valle Morel was presented as Miss Honduras Internacional 2015 and will represent Honduras in Miss International 2015.